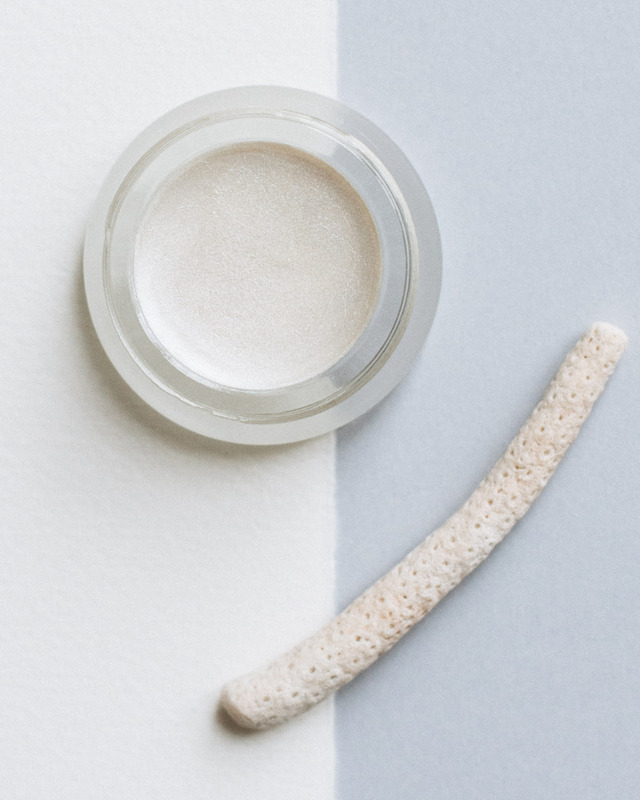 Following the clean philosophy of the line, the ‘Living Luminizer’ highlighter by RMS Beauty is made on a castor seed oil, coconut oil and beeswax base with no doubtful ingredients. Marie Piovesan sporting effortless glow and statement earrings in Céline Spring 2015 look book. Image courtesy of Céline. Two tricks I have learned from the makeup artists I have worked with, both focused on light. When going out and not having time to re-do your whole makeup, adding concealer under eyes and inner corners of your eyes provides an instant facelift. Believe me, this does more to your face than adding color on you eyes or lips. By all means, do that too, but don’t forget to bring light under your eyes first. It wakes you up. High-quality highlighter is not only for cheekbones – it can be blended with anything. My favorite highlighter is the Living Luminizer by RMS Beauty. For glowing skin, mix a small amount of highlighter with liquid foundation and apply evenly on your face. A little goes a long way yet makes all the difference. Instead of paint, your foundation looks like a second skin. So simple.